Despite my interest in trains and trams American, this new offering from Dapol was irresistible (pictures, Hattons of Liverpool). I’ve lived in Earlswood for 27 years, so the Terrier of that name just had to be added to my collection….. The year 1900 saw No. 83 posted, appropriately enough, to Earlswood, a sub-shed of Three Bridges. Here it assumed pilot duties at a modest goods yard between Earslwood and Redhill. 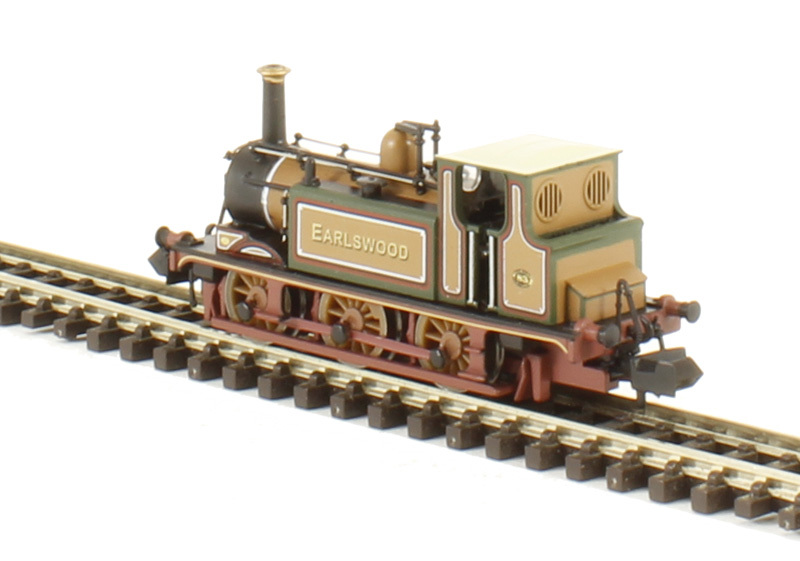 Although, in fact, the locomotive carried the code ‘EARLS’ on its frames, it spent its nights in the open air. At weekends it worked light engine to Three Bridges for routine maintenance – the SECR having declined this service unless payment was made 12 months in advance! Thanks to Derek for the above details and for ordering the models (from Invicta Model Rail, Sidcup). At that time, the Redhill shed, 3/4 mile up the line and operational until the end of steam at Redhill, was run by the SECR, and Earlswood was the LBSCR sub-shed. 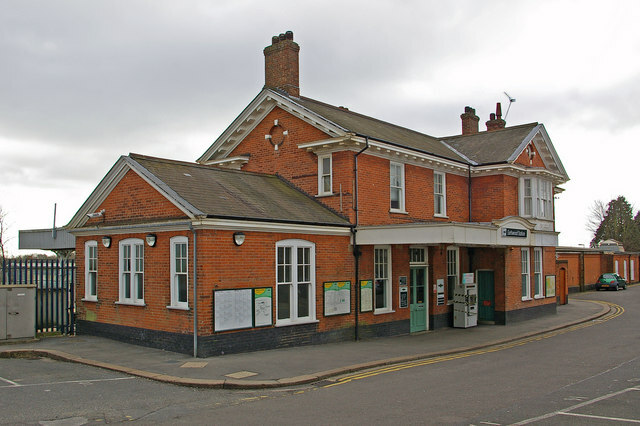 The goods yard at Earlswood is long gone, but the handsome station building remains. 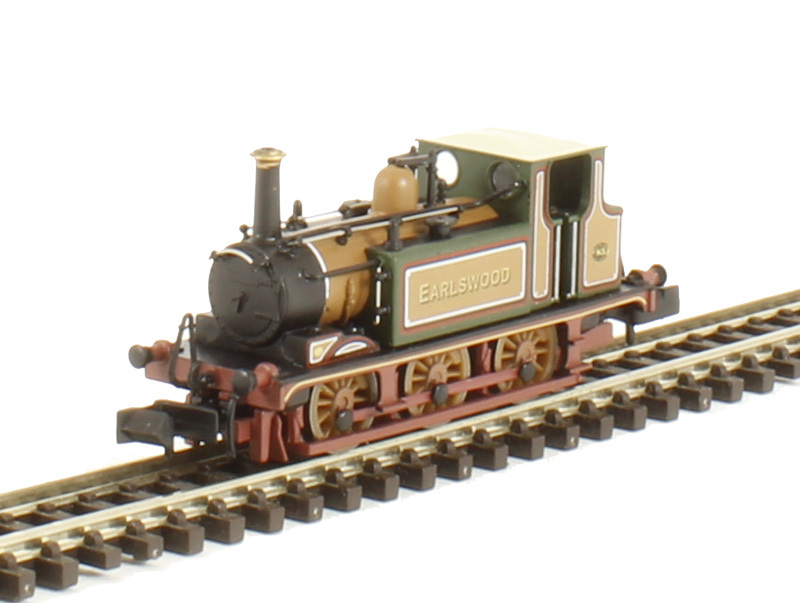 This entry was posted in Inspiration, The trade and tagged Earlswood, ESNG, model railway, N gauge. Bookmark the permalink.